Home/Kyriacou vs Watkin/Kyriacou vs Watkin #6 Purple Bricks, what can we learn from them? The sixth video in the Kyriacou vs Watkin series. Most traditional estate agents love to hate them but is there anything positive we can learn from their success, their marketing and their business model? 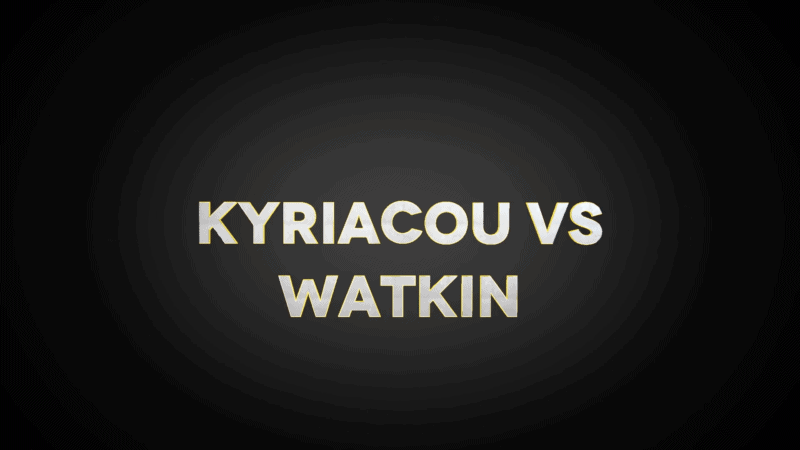 Kyriacou vs Watkin #4 -Offering a fixed upfront fee – Should you do it? Kyriacou vs Watkin #5 Estate Agency Suppliers – Are they worth the money?